McCreary County , Whitley City, Kentucky. Information, Photos and Reviews. McCreary County is located in southeastern Kentucky and is home to Stearns Trail Town, designated as an official Kentucky Trail Town. This are boasts an abundant number of trails perfect for hiking, mountain bike riding, horseback riding and more , plus lots of other outdoor recreational opportunities , such as canoeing, kayaking , hunting ,fishing and camping. 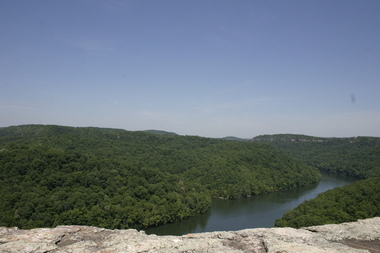 McCreary County is located on the southern portion of the Daniel Boone National Forest and the northern edge of the Big South Fork Recreation Area. The Sheltowee Trace National Recreation Trail runs through McCreary County . 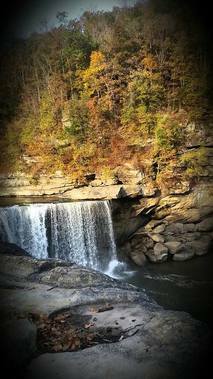 McCreary County is a rugged 640,00 acres of timberland with more then 25 waterfalls, 40 natural arches, and scenic beauty that is unmatched! 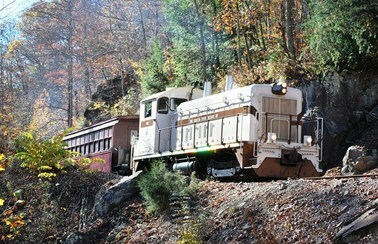 McCreary County is also the home of the Big South Fork Scenic Railway. The Big South Fork Fork Scenic Railway is a 3 hour- 14 mile round trip into the Daniel Boon National River & Recreation Area. This trip is full of spectacular scenic vistas, lush vegetation and mountain streams as it descends 600 feet into the gorge before stopping at the Blue Heron Coal Mining Camp, A National Park Service outdoor interpretive site. McCreary County is rated 5 out of 5, based on 2 reviews. Love the Trail Town, you can hike for days and not cross the same path once. Beautiful place, friendly people , all around a wonderful place to visit. McCreary County is a Adventure Paradise !! Hiking, Biking , Paddle, its all there. The Big South Fork Scenic Railway is amazing, 3 hour round trip through the hills with the most beautiful sights. 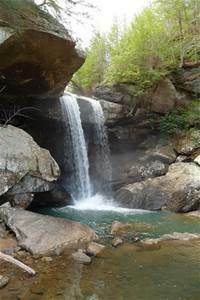 Home of the Cumberland Falls, Eagle Falls, Yahoo Falls, Natural Arch!! You simply cant see it all in one day, great place for a weekend get away . The Whistle Stop Cafe in downtown Stearns was so welcoming, everyone has southern hospitality . We will be going back in June 2017, just one of the greatest small towns I have visited. You are submitting a booking enquiry. McCreary County will then contact you by email with details of availability and prices.